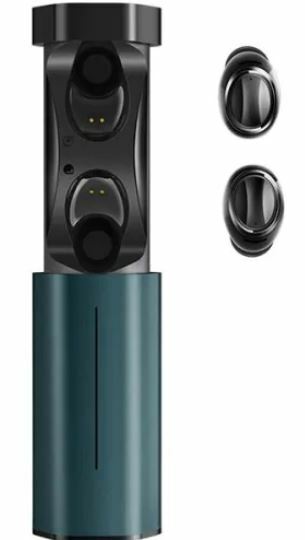 If you’re looking for the best wireless Bluetooth earphones on the market, then you’re in luck. We have a range of different wireless Bluetooth headphones in store today which are available on sale for a limited time. Our list includes the Lenovo Air, QCY T1 Mini and many more. Check the list below for more details and choose the one that best fits your needs. 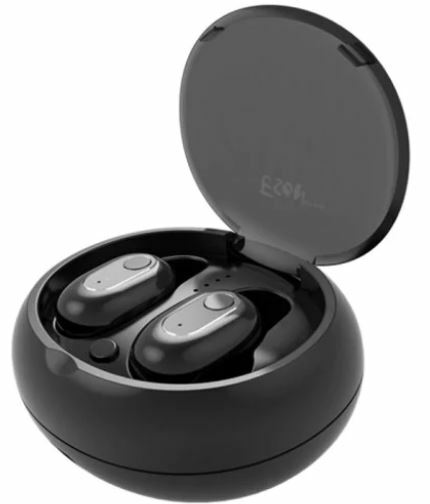 While the options present are very appealing, both in terms of functionality and price, we would like to remind you that the wireless Bluetooth earphones are available on sale only for a limited time. if you fail to avail the offer, the discount would revert back to its original price. Now, let’s get down to the list. 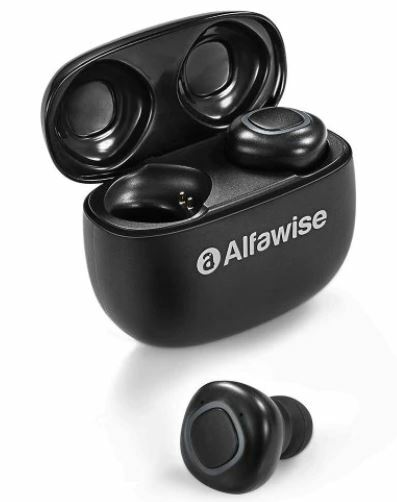 If you’re interested in owning the Alfawise V09 Mini for yourself, be sure to note that the product is being offered at a good 16 percent discount. This makes the price come down to just $18.99. Head over to this link to get it. The Lenovo Air is one of the best in-ear earphones we have on the list in terms of its design. It’s compact, boasts a handful of features and a 400 mAh battery. if you’re excited to get your hands on it, the Lenovo Air is available at a massive 20 percent off. This makes the original price come down to just $54.99. Head over to this link to get it. The Esonstyle S991 is a pretty great option compared to its price. It supports all the features that you would want on a wireless Bluetooth headphone. 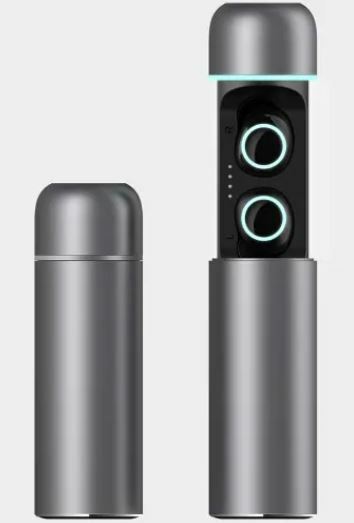 In addition to this, it also includes Bluetooth 5.0 so you get better connectivity and sound quality. You can charge the case for extended battery life and also activate voice assistant and more. If you’re up to get the Esonstyle S991, it is available at a 9 percent discount, which makes the price come down to just $23.99. Head over to this link to get it. Our personal favorite, the QCY T1C is one of the finest looking earphones on the list. 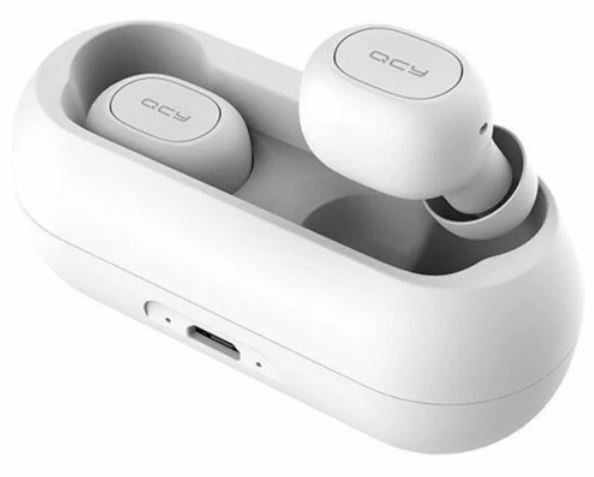 They are compact and easily pocketable when you’re traveling and also supports Bluetooth 5.0 for better connectivity and sound quality. The QCY T1C are available at an insane 25 percent discount, making the price come down to just $23.99. Head over to this link to get it. Lezii A1 offers solid build quality and design if it entices you the product is available at a good 10 percent discount, which makes the price come down to just $39.99. Head over to this link to get it. This is all for our list of discount on wireless Bluetooth earphones. If one of the products entice you, wait no further and take the opportunity. If you fail to do so, the discount would revert back to their original pricing model. There will be more deals tomorrow, folks so be sure to stick around. 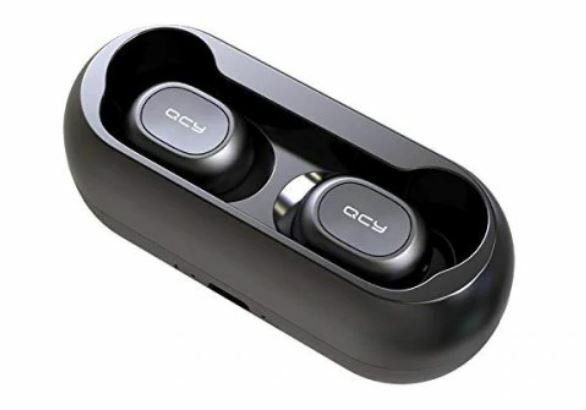 As for now, are you willing to get one of the wireless Bluetooth earphones from the list? Let us know in the comments.